Is your career unsuccessful on various fronts? Does someone take credit of your hard work in job? Do you feel isolated at workplace? Want to get promotion but boss not happy with you? 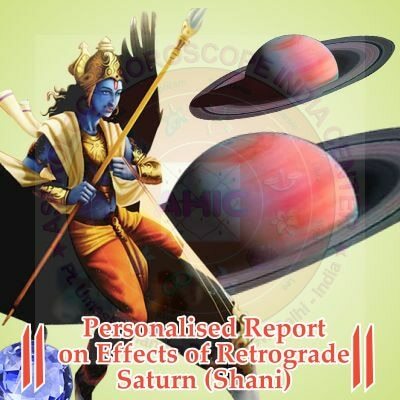 Solve your problem today with the Best Jyotish in South Delhi India. 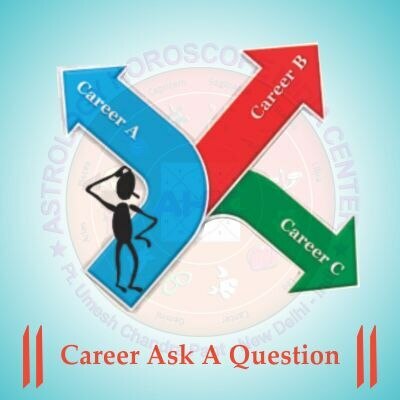 Career Ask A Question can help you become equipped with new thinking about your job. Get success in your chosen professional life through application of our remedial measure offered by our expert in response to your question.